Accelerate Results Coaching: Accelerate Your Results Today! 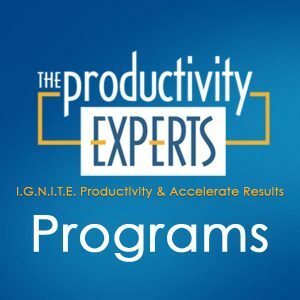 The Accelerated Results Program primarily consists of specific, mind-penetrating techniques to break through and create the results you’ve been waiting for. Receive personal one–on–one session with Cathy to review your index and your goals. You will receive The Secret Code of Success book by Noah St. John. We will schedule your weekly coaching calls. Learn the steps and start implementing an Afformations® System. Learn how to remove the “Head Trash” that is holding you back. Discover how to accelerate your results! Join our next upcoming group session or select one-on-one individual coaching. To find out if you are a fit for this type of a program, you must first complete the survey questionnaire. After completing the survey, you will receive an access link to your personal Code of Success Index. Once you have completed the index, you will be notified to schedule a one-on-one consult call with Cathy Sexton, your Certified Results Coach, to discuss if this program is a fit for you. There is NO obligation, only the chance for real success. OK, Cathy – I’m in. Let’s get started! Call – 314- 267-3969 or schedule time with Cathy today!